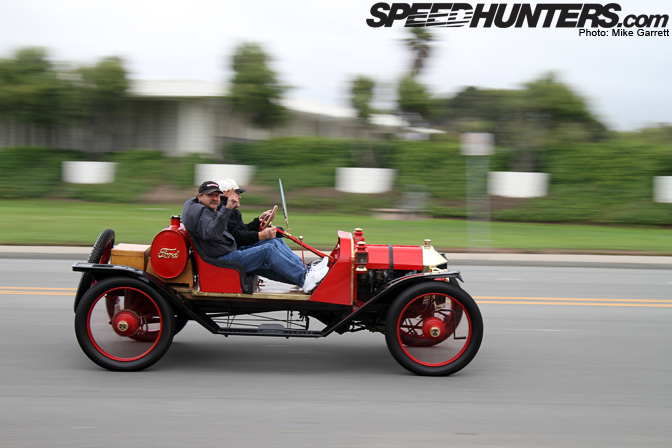 As I mentioned during my coverage of the Rolex Historics at Laguna Seca, the vintage racing is just one of many events that draw car enthusiasts to the Monterey Peninsula every August. 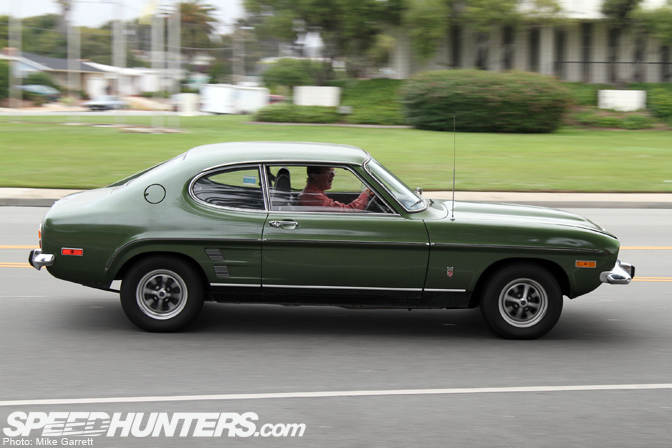 With all of the events happening in the area, the streets and parking lots of the town are filled with some amazing automobiles. To me that was one of the great things about Monterey. You didn't even need to attend and event to get your fix. You could simply find a spot on a street corner and watch the parade roll by. 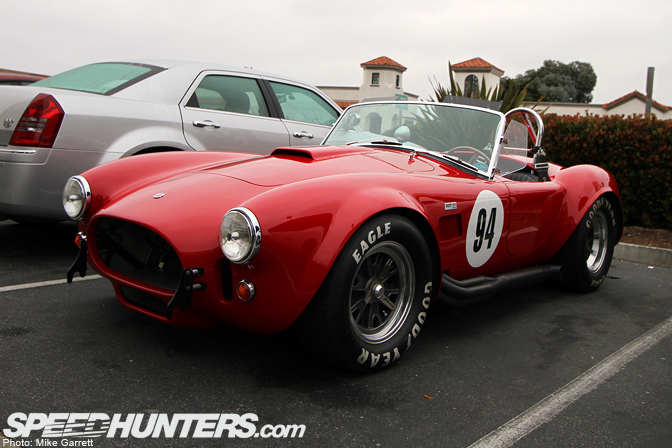 Parking lots of hotels and restaurants become car shows in themselves. That's where I spotted this beautiful E30 M3. As well as this burly Corvette ZR1. 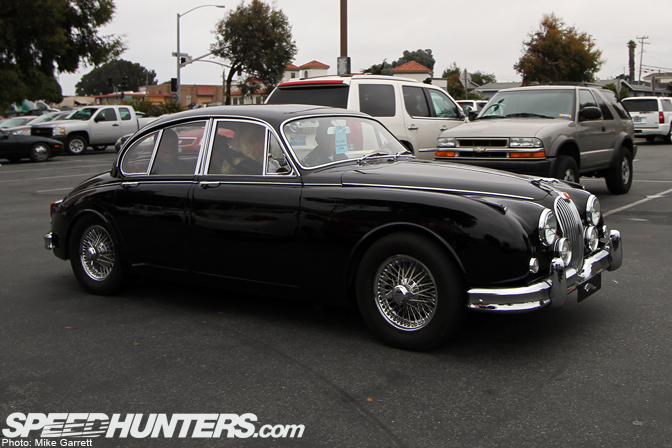 Naturally, there were a lot of high class Jags rolling around, being the featured marque at the Historics and all. But there were also some more "attainable" classics to be found like this 240Z. 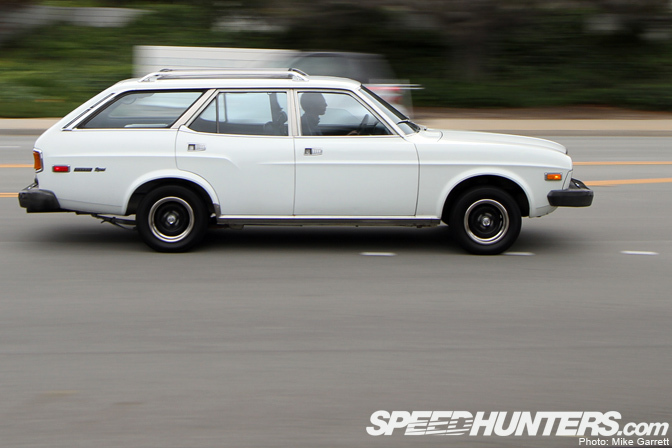 Or this Mazda RX-4 Wagon rolling east towards the race track. 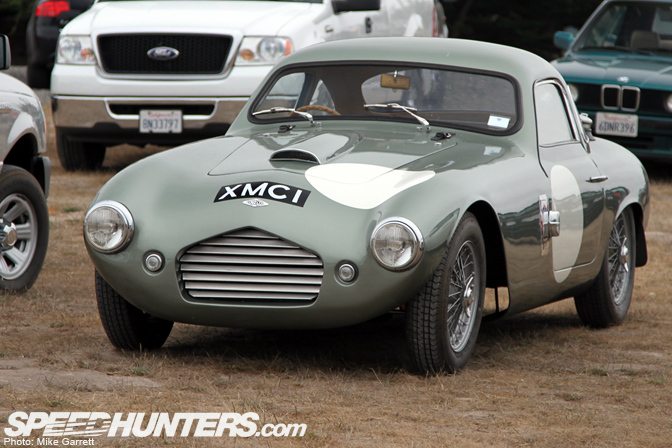 The parking areas at Laguna Seca were also filled with cool cars, such as this very rare Frazer Nash Coupe. Also at Laguna Seca, this FD3S surrounded by Porsches and BMWs. Capri! Haven't see one of these roaming the streets for a while. 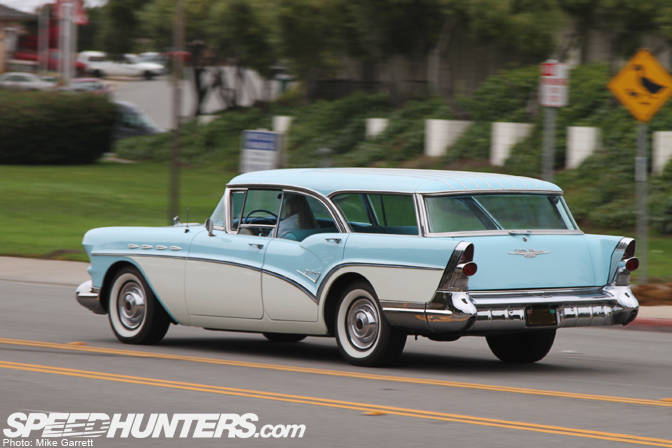 A sweet Buick hardtop wagon out for a little morning cruise. 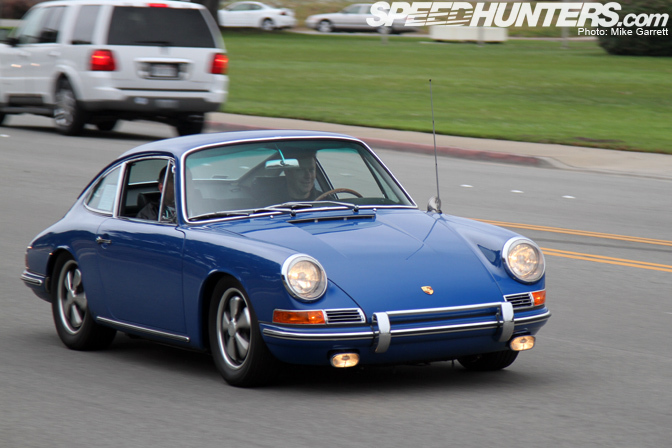 While we all dream of a badass super wide 911, I'd be perfectly content with something smooth and mild like this. …to the new. 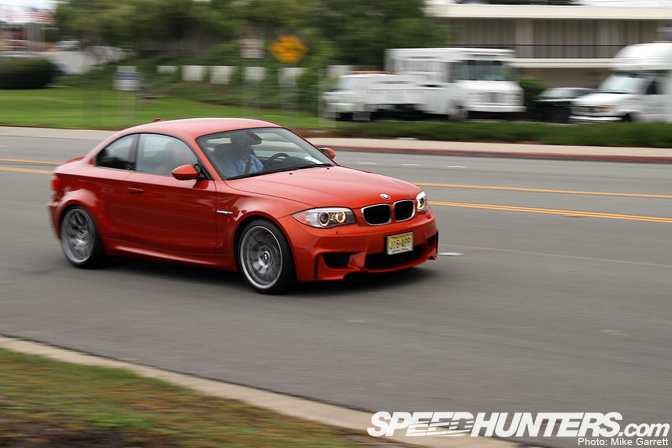 This was the first BMW 1 M I've seen in the wild. Great looking car! 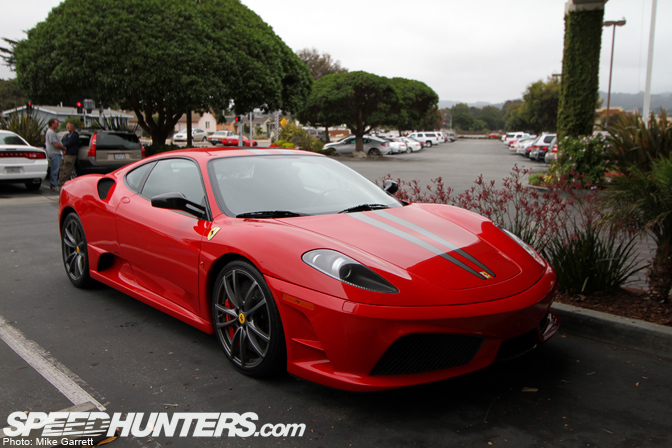 An F430 Scuderia further adding to the sights in the parking lot of the Embassy Suites Hotel. 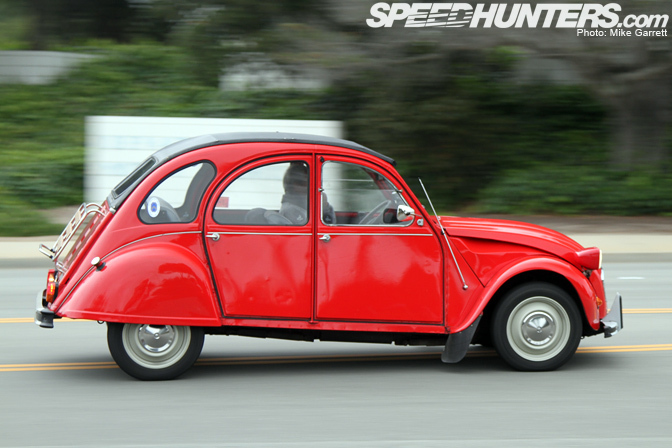 Citroën 2CV moving right along in traffic. 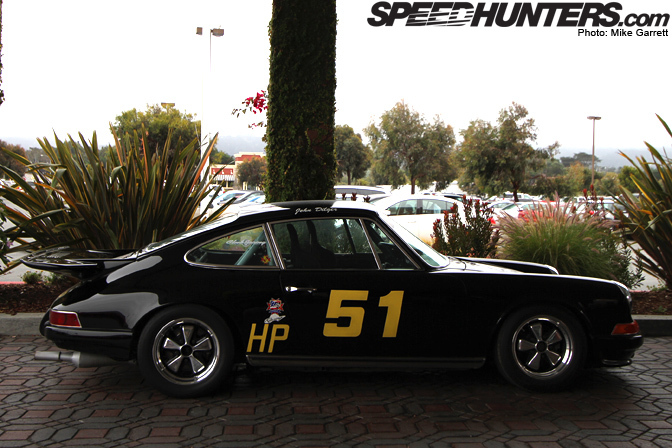 This race-prepped 911 was greeting hotel guests in the valet area on Friday morning. 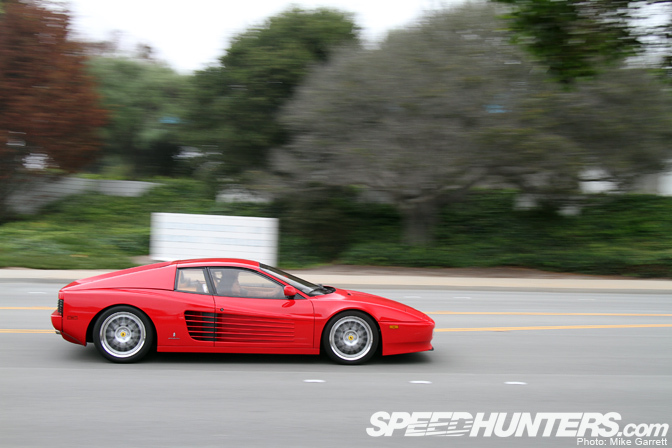 This Noble was also spotted in one of the parking areas at Laguna Seca. If you've ever been to the track then you know the hilly dirt parking lots can be a challenge for low cars. I'll wrap up with up with this view of a modern Lambhorhini and vintage Maserati parked tail to tail at the hotel. 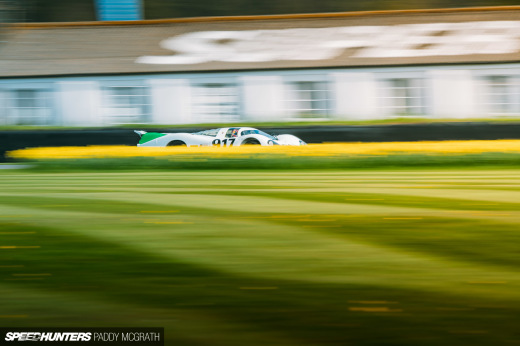 Great gallery. I especially liked the TR and FD on RPF1s. im pretty sure thats a evo sport e30 m3, not to be a snob or anything. all those cars are heavy hitters. 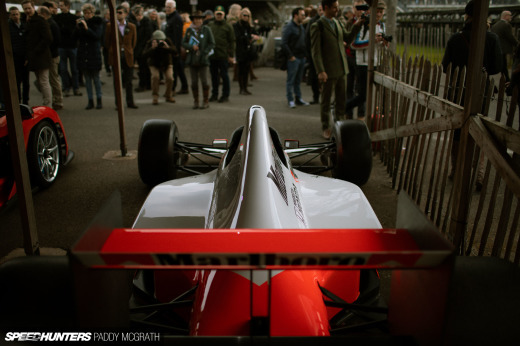 Last photo is a desktop must! I would Love to see some 300e AMG "the Hammer" action! oooooh thats a really rare modern LAMBHORHINI you got there! 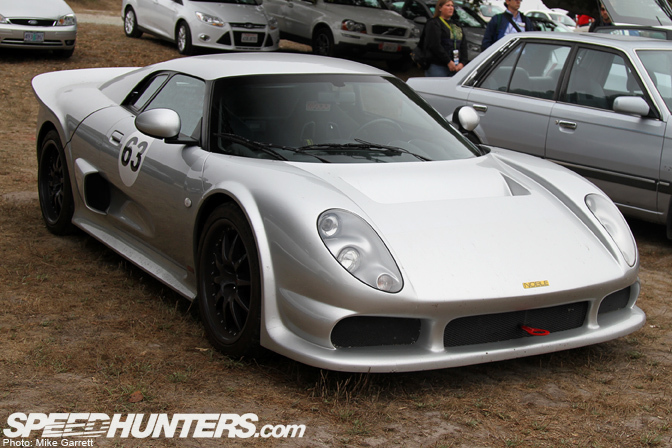 The Noble looks so wrong without the ironing-board rear spoiler. Love seeing the hometown represented!! nice write-up mike. Yeah, I always spend a good amount of time just walking around Carmel looking at the cars people have driven there. I can't believe how many E30 M3's I saw, it seems to be the "in" car now. Wish I had picked one up when they were all $9-11k. haha. love the Capri and the BMW M3, you don't see many of them now, certianly not in that condition. whoa! i've literally just parked up one of those BMW 1 M's in that colour at work, pre PDi so it was a bit bouncy, it's a sold unit tho' (31/08/'11 - 7.15) - Thanks! Those Capris sure are cool to see unmolested, but man, that stock body trim on the sides really makes that thing look stupid. So much neatness pack in one place! 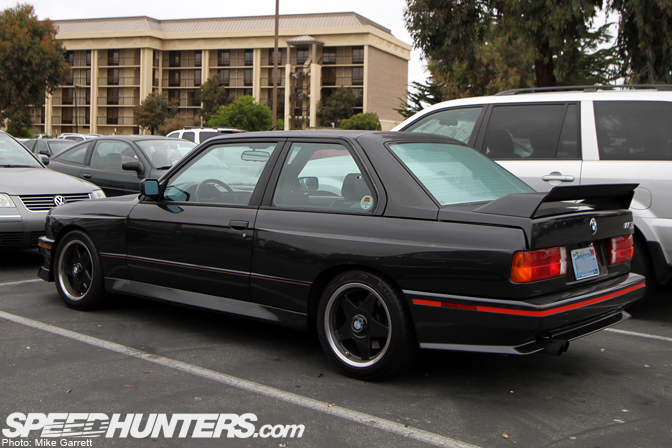 Nice e30 m3! But definatly not an EVO model, just sports evolution wing. That new 1M is something to see; modern day e30 m3.